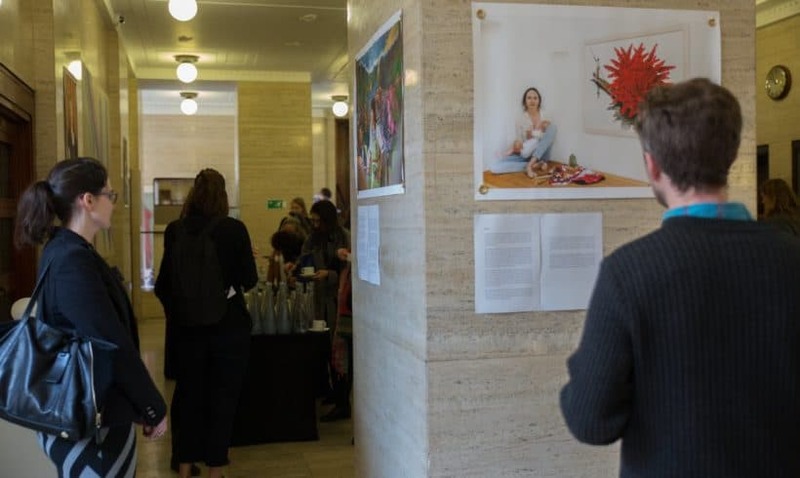 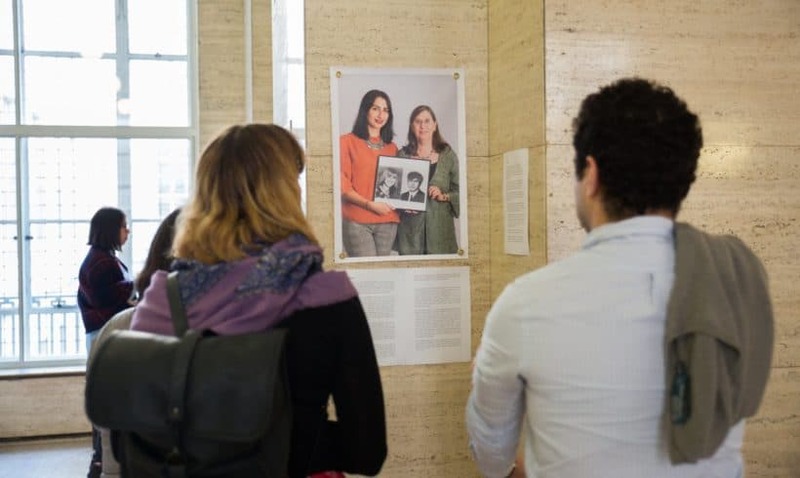 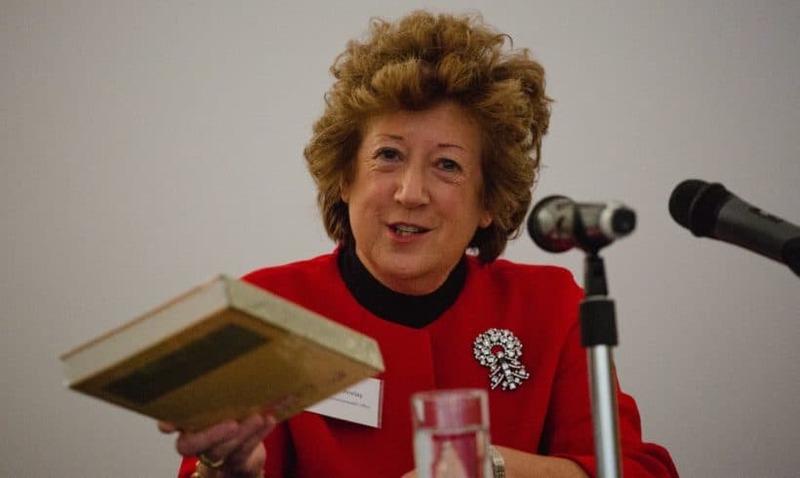 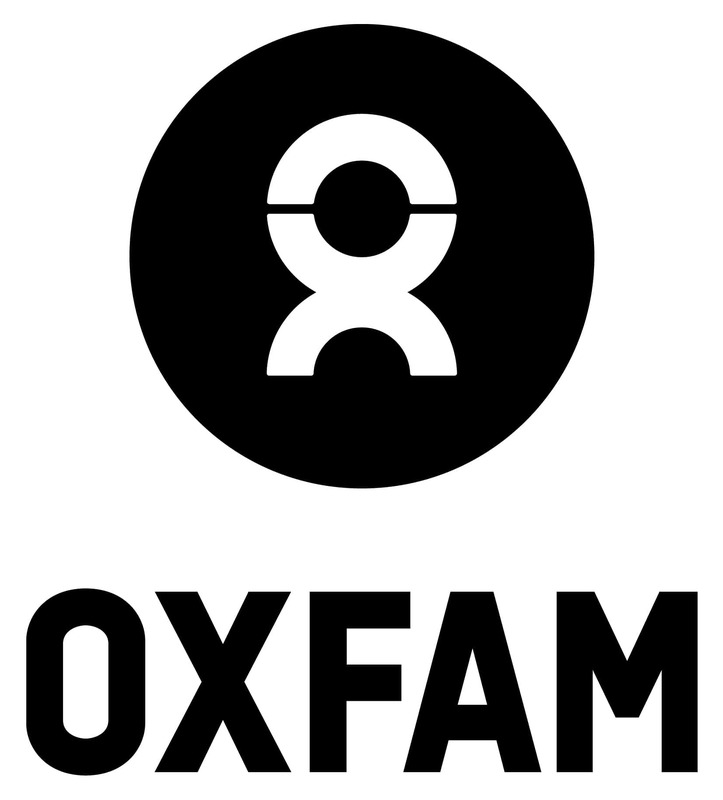 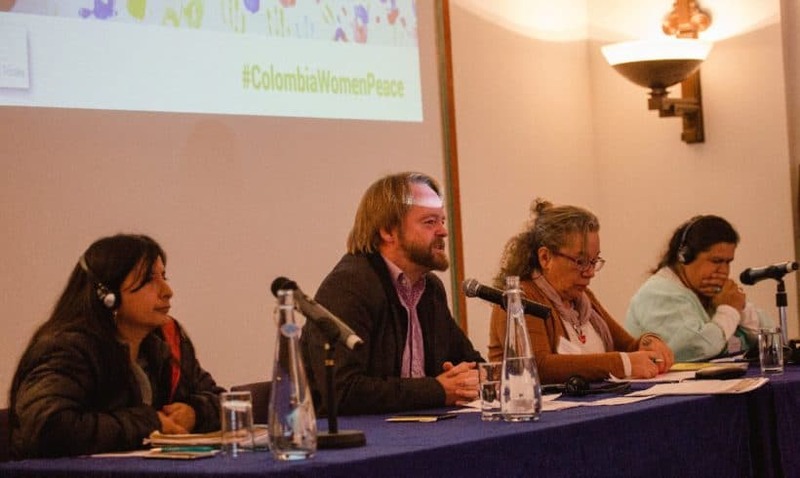 If you would like to receive ABColombia’s conference report summarising the results and recommendations that were discussed during the conference, please sign up here. 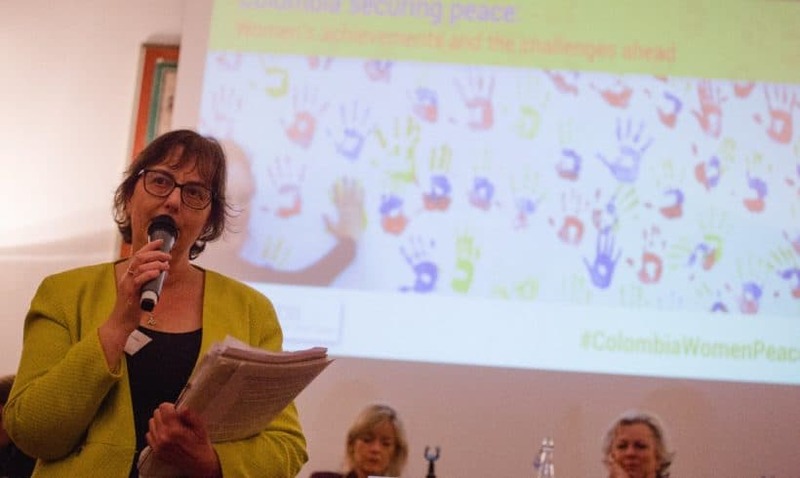 The Colombian Peace Accord demonstrates what can be achieved by women in peace agreements. 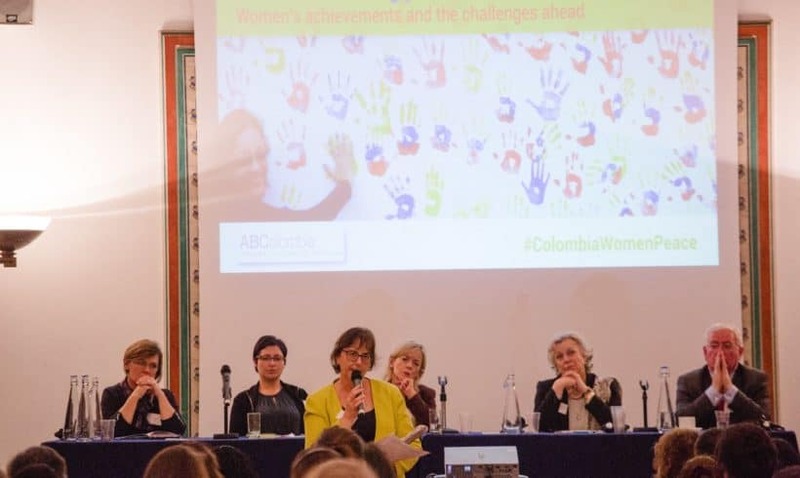 These hard-won commitments on gender were explored in an international conference in London on 22 November 2017, which was organised by ABColombia. 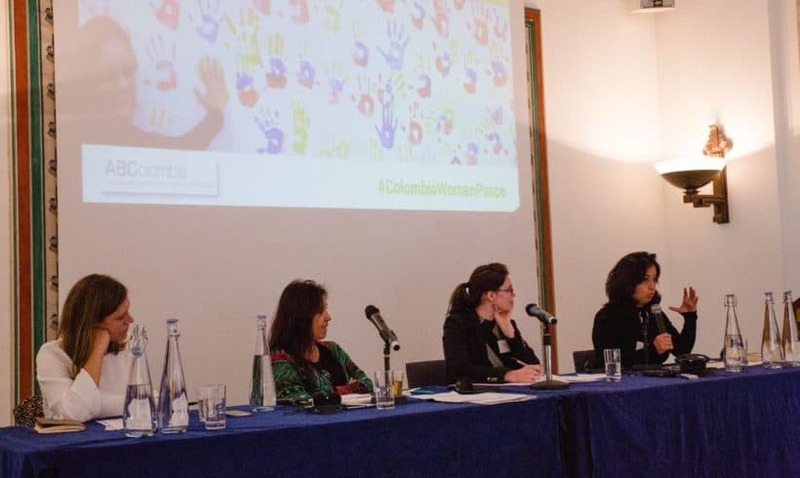 Various panels composed of Colombian women human rights defenders, international policy-makers and academics looked at the innovative approaches used to obtain the gender commitments; they analysed what was achieved in terms of gender-based agreements; discussed the challenges are for implementation; and explored how the lessons learned in achieving a gender focus can benefit other peace processes. 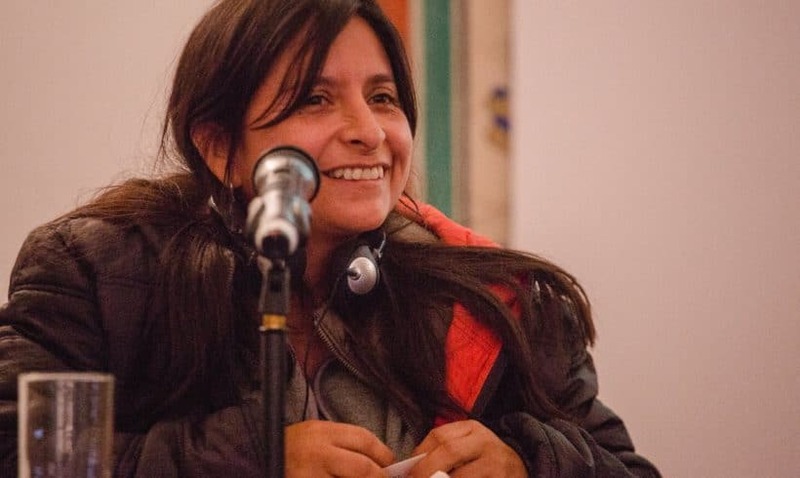 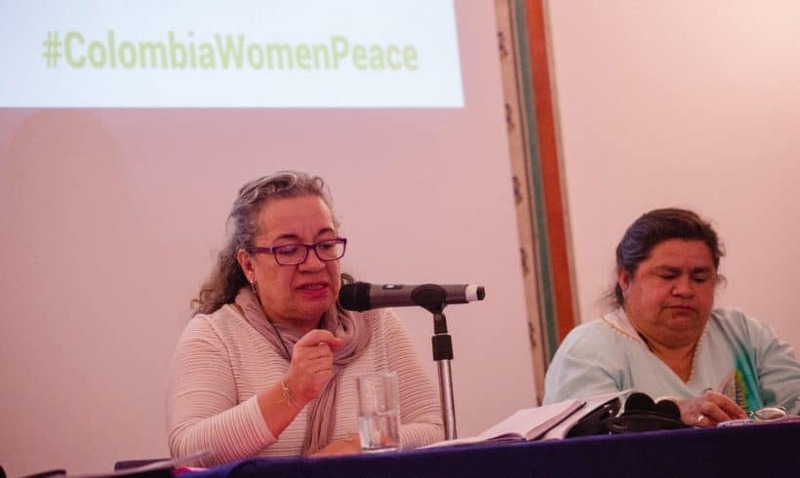 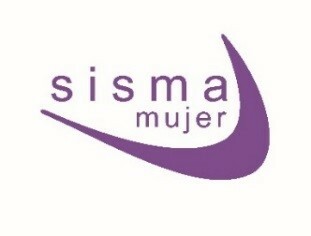 Read more about women’s participation in the Colombian Peace Process. 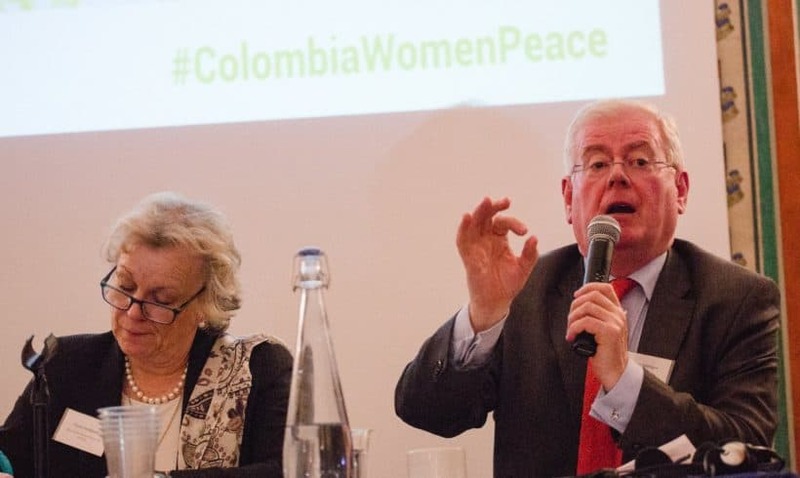 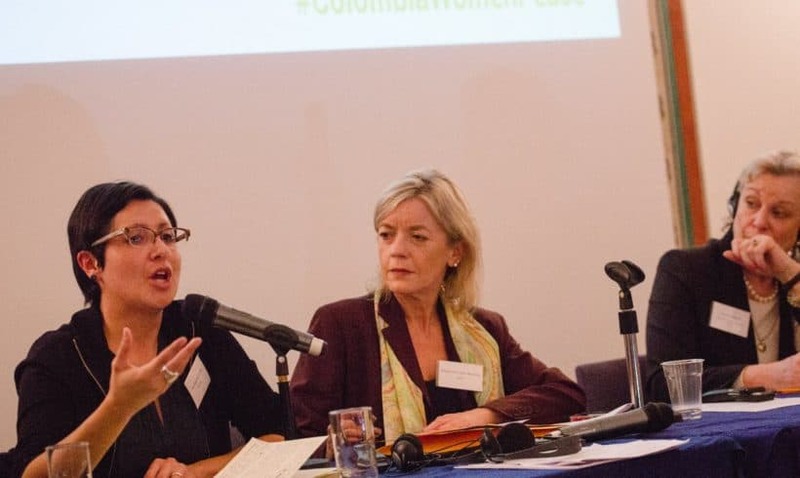 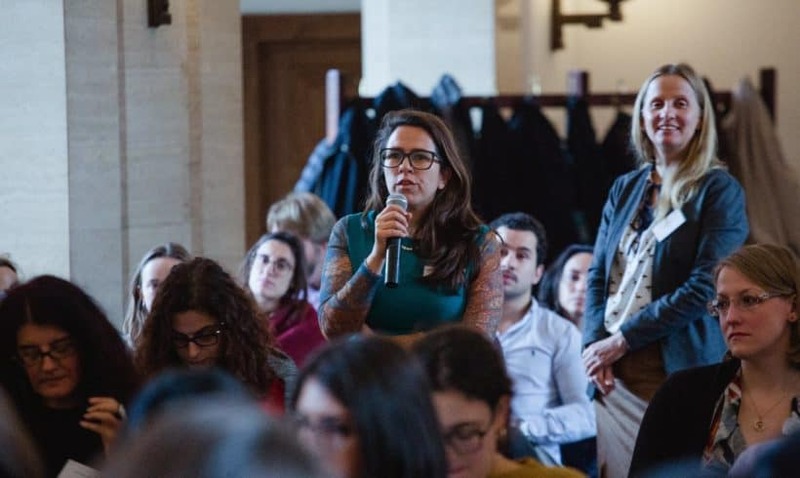 Colombian women representing different sectors of society led discussions with a range of policy-makers and experts from the UK, the EU, Ireland, Norway, Sweden and Colombia. 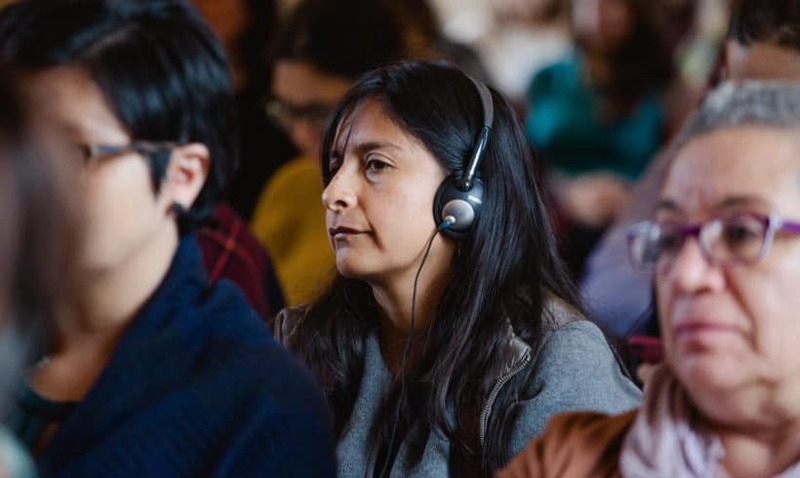 Download the conference programme in English or Spanish by clicking on the buttons below.